The clothes do the talking. 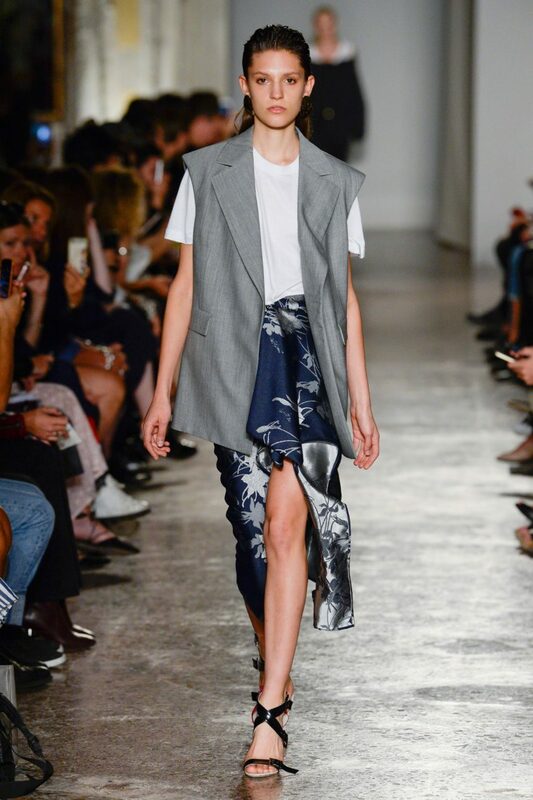 “Teodoro, leaving references aside, focuses on his customary good tailoring, adding an interesting play on volumes. His style clearly revolves around occasion dressing.